Gooding will start in the position on 1 April and succeed Dame Dianne Thompson, who is completing a three-year term. MRS claims it is the world’s largest research association, with members in 60 countries. She joined Aviva in 2008 as marketing operations director, later becoming group brand director, before moving to her current diversity-focused role in January this year. She previously spent time as head of strategic communication at BT, interim marketing director at British Gas, and in consultancy. Her MRS presidency will be alongside other non-executive roles, as chair of LGBT charity Stonewall, chair of the Publishers Audience Measurement Company, and executive committee member of WACL. She is also a fellow of the Marketing Society. 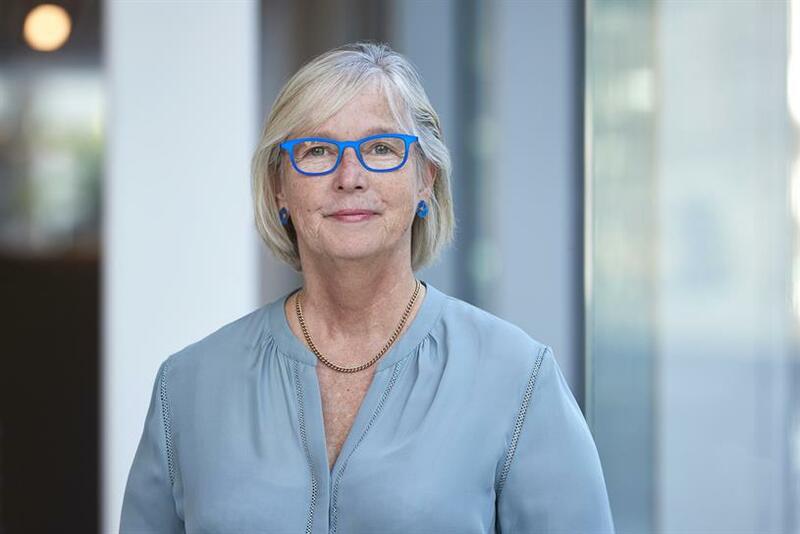 Jane Frost, chief executive officer of MRS, said: "As a widely respected and high-profile business leader with proven experience of using research to direct brand strategy, Jan will make a fantastic president. "Her impressive background in marketing coupled with a strong commitment to driving diversity will help us to continue to attract the variety of voices we need as a sector in order to best reflect society." Gooding commented: "Throughout my career, trustworthy insight has been central to making good decisions. The right research helps you understand where you are, how you got there and the best options going forward. MRS has been a constant presence, holding our sector to account and always challenging us to use research both ethically and effectively."